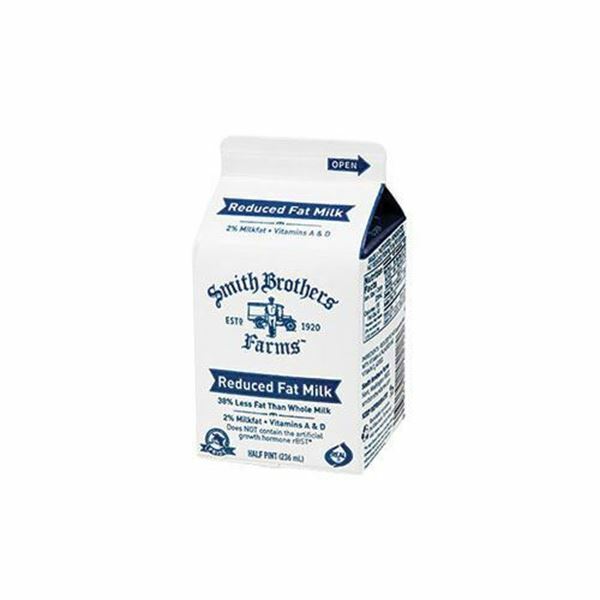 Half pint of our gently pasteurized 2% milk delivered to your front door. An excellent everyday milk in half-pint size! Moms love it for the high-quality taste and convenience. (It fits nicely in lunchboxes.) Kids love it for its taste. Like all our milk, it’s rBST-free and gently pasteurized. This gives it that farm-fresh flavor Smith Brothers Farms is famous for. 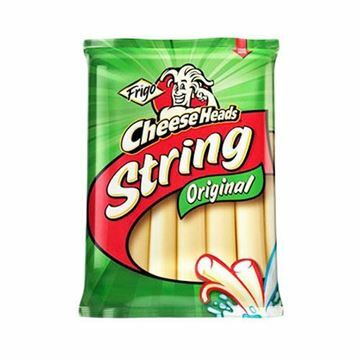 Good for taking for lunch or even for a snack. My husband only likes Smith Brothers 2% milk for his daily Latte's. Great quality and great delivery service overall. Just would like to mention on our last delivery (02/15/2018) there were 2 of the half pint cartons that were sour and needed to be discarded. (Expire date was March 8 or 9, 2018).